Hi, I’m Keena. I created this blog to tell people my story. 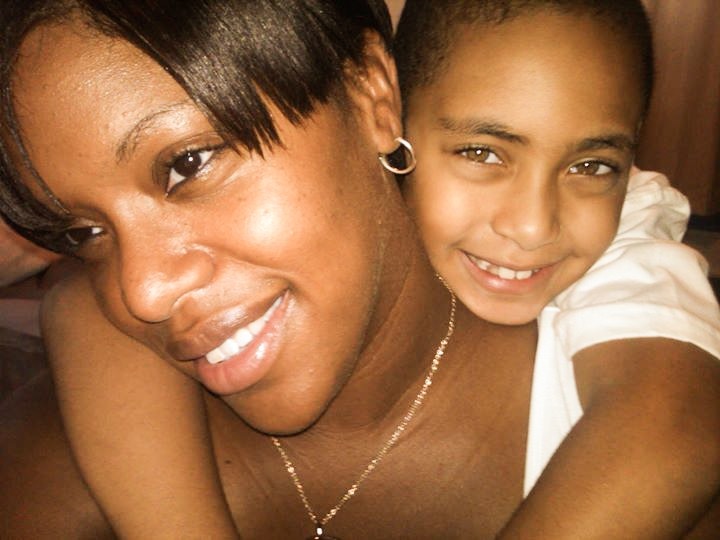 I am a mother of a beautiful son who was diagnosed with Autism in 2006. The past nine years has been a struggle for us but with patience, knowledge, and faith we accomplished many things. In each post I will share my story with you on how we managed to overcome the emotional journey of autism.